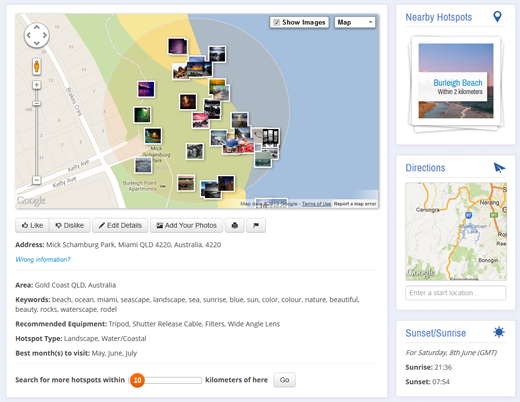 ShotHotspot is a search engine for finding great places to take photos. We don't just search through locations that people have already added - we also use the location data of images on Flickr and Panoramio to automatically figure out the hotspots. You can still add your own hotspots if you want, but because we automatically figure them out, you've already got millions to find. Once you've found and clicked on a hotspot, we store it in our database. We then decide its ranking based on stuff like the number of comments, likes or views. And anyone who signs up can add their own hotspots, create Lists of hotspots, or enrich existing hotspots by updating them with more information or adding their own photos. Also, anyone creating a list has the option to make it 'crowdsourced', which allows other ShotHotspot members to add hotspots to it. 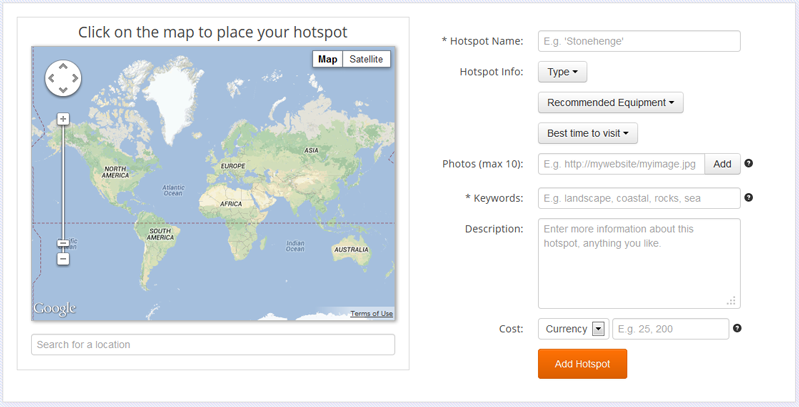 This means that over time ShotHotspot will get even more accurate as more hotspots are discovered, ranked or enriched. 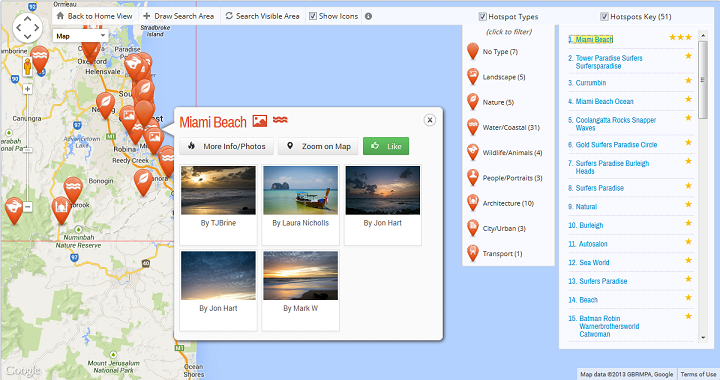 Create and share lists of hotspots - handy for planning photo trips! 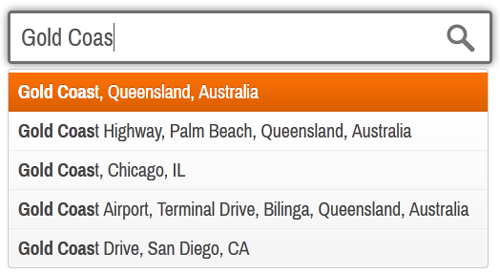 Also, you can 'crowdsource' your list, and let other members add hotspots to it! 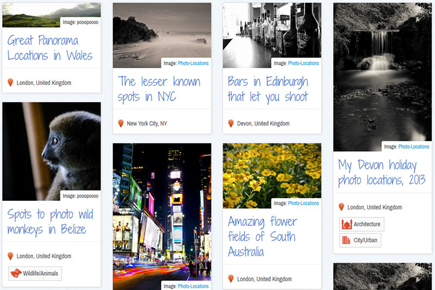 August 2014: ShotHotspot announces the app! In late 2012, having exhausted all the usual photography locations in my area, I turned to the web to try and find new places to photograph. I quickly felt like Columbo, trying to piece together disparate bits of information dotted around various forums. I managed to find a few sites which allowed people to catalogue their favourite hotspots, but they were mostly stale, with not many users and not enough places to really be useful to me. 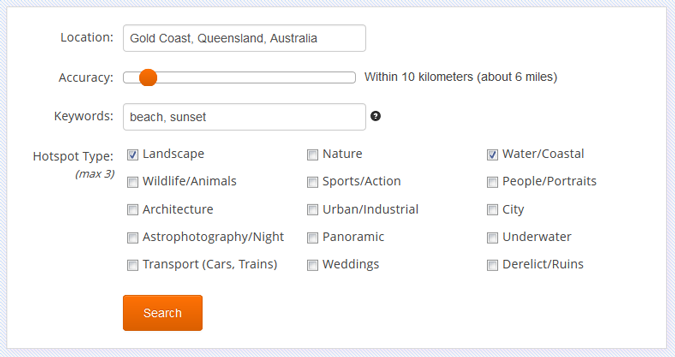 So, I decided to create ShotHotspot, a photography locations search engine which avoids the problem of user-depandant hotspots by aggregating together images by their the geodata and automatically trying to figure out the 'hotspots'. And best of all, the whole thing is designed so it becomes more accurate the more people use it. Hope you find it useful, and feedback is always welcomed!